The neck stretching station is multi-functional in providing multi-level stretching, postural restoration, and mild traction. Comes completely assembled and ready to use. 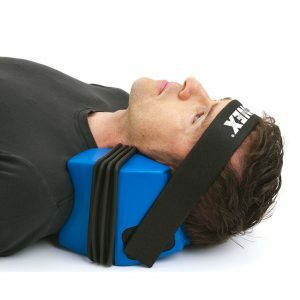 Great therapy for the cervical spine. The Neck Stretching Station encourages appropriate placement intended for conditioning neck muscles responsible for maintaining stability. 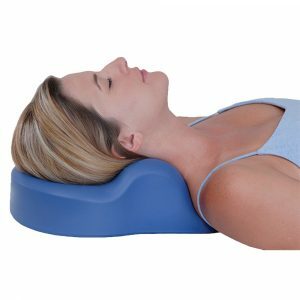 It assists to unwind myofascial soft tissues as well as stimulates the all-natural curve of the normal neck structure and biomechanics. 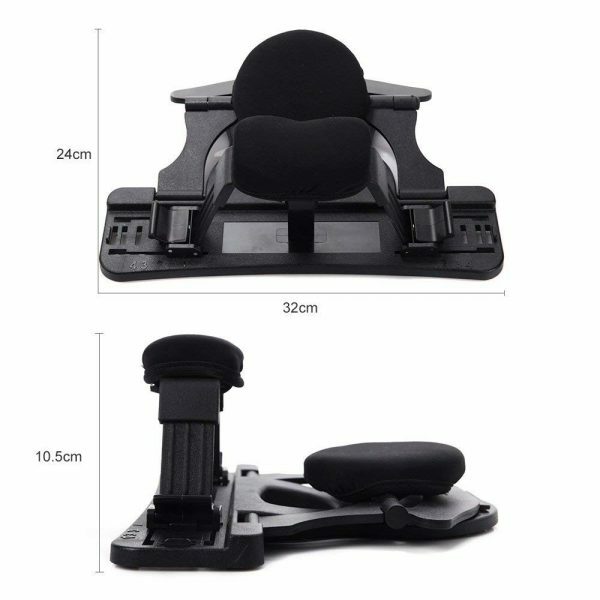 It will assist you to obtain benefits effectively as well as safely with each and every use. 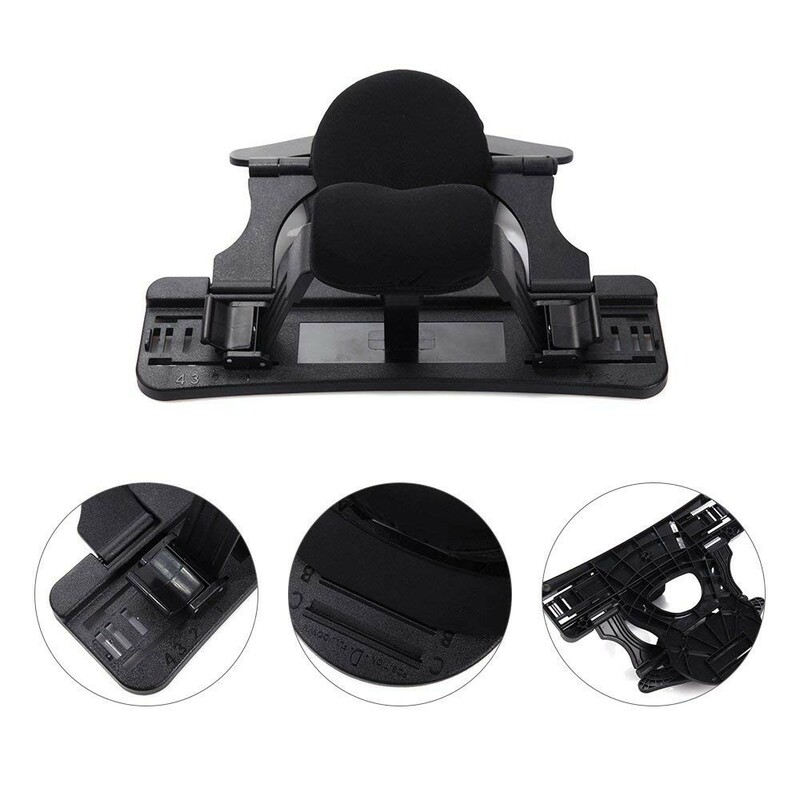 The unit arrives completely put together along with padded head and neck cushions (units are black color, gray used from prior manufacturer). The padded neck support offers four degrees of stretches for starting, intermediate as well as more advanced operators. 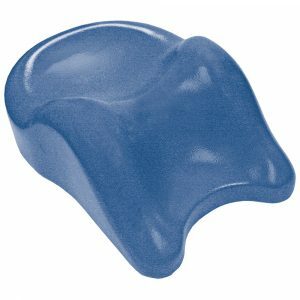 The padded head support likewise supplies four degrees of stretches, which range from minimal to most level of stretches. When each individual stage gets easy, simply progress to a higher stage. Optimal height neck curve is ideally supported. Higher stretch level intended for the intermediate stage. Offers minimal stretch intended for a beginner. 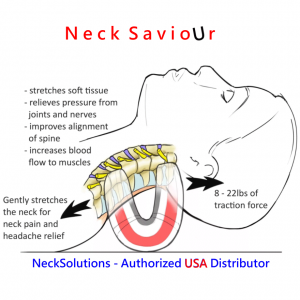 The neck stretching device was designed by a foremost health care provider to supply ideal results regarding stretches to be able to alleviate tension and loosen up restricted muscle groups. Using a range of adjusting degrees, you can use it in order to stretch out muscle tissues, do conditioning exercises as well as supply traction to help with reestablishing a healthy neck curve as well as posture. 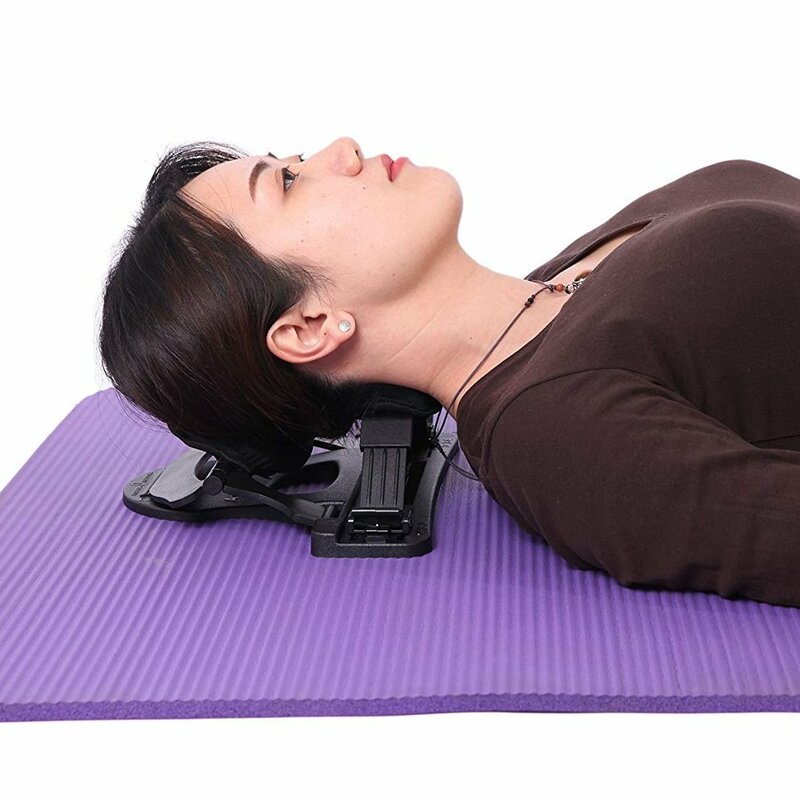 In the position shown right here, the degrees are positioned for optimum neck traction force while in the extended posture which can be attained in a relaxed manner as well as in progressive stages to help in reestablishing the all-natural posture involving the neck. 2 alternatives are available for the early progressions to support comfort. 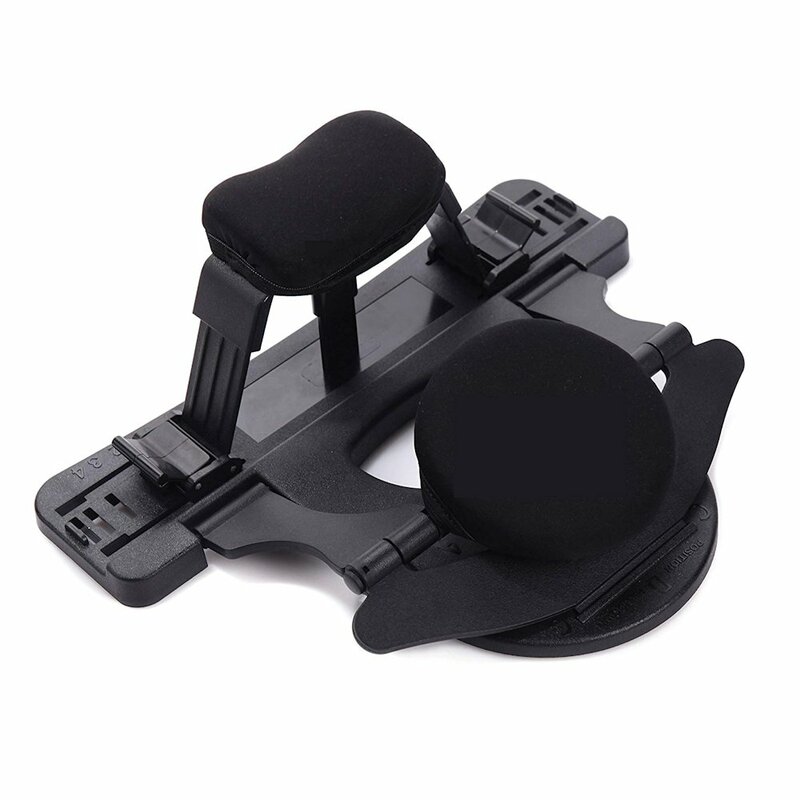 Some might still find it easier to decrease the head support and keep the neck resting placement, yet others might find it convenient to keep the head support placement and lift the neck rest. You should always get totally at ease each and every stage prior to progressing to the next stage. For most users it might not be essential to advance beyond the second stage. A) Get started using the Beginning Placement. 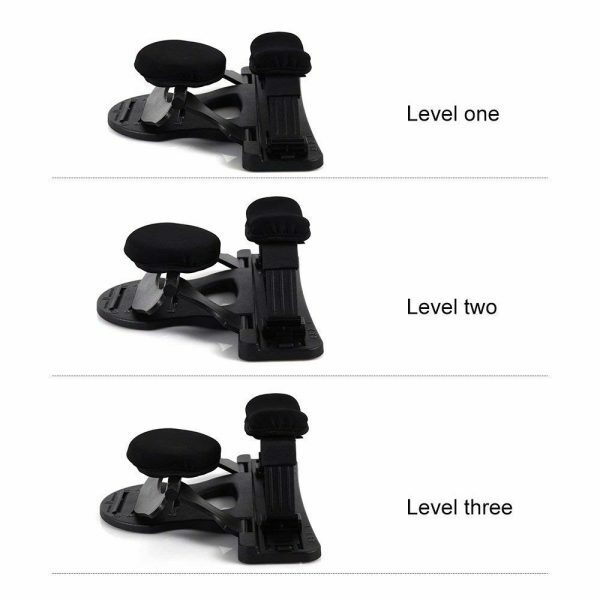 Decrease the neck rest towards the smallest placement, the #4 position on both sides, by means of raising the levers. Be sure that each side is in location 4. Elevate the head support to its maximum location, which can be accomplished simply by placing the small knobs in position A. 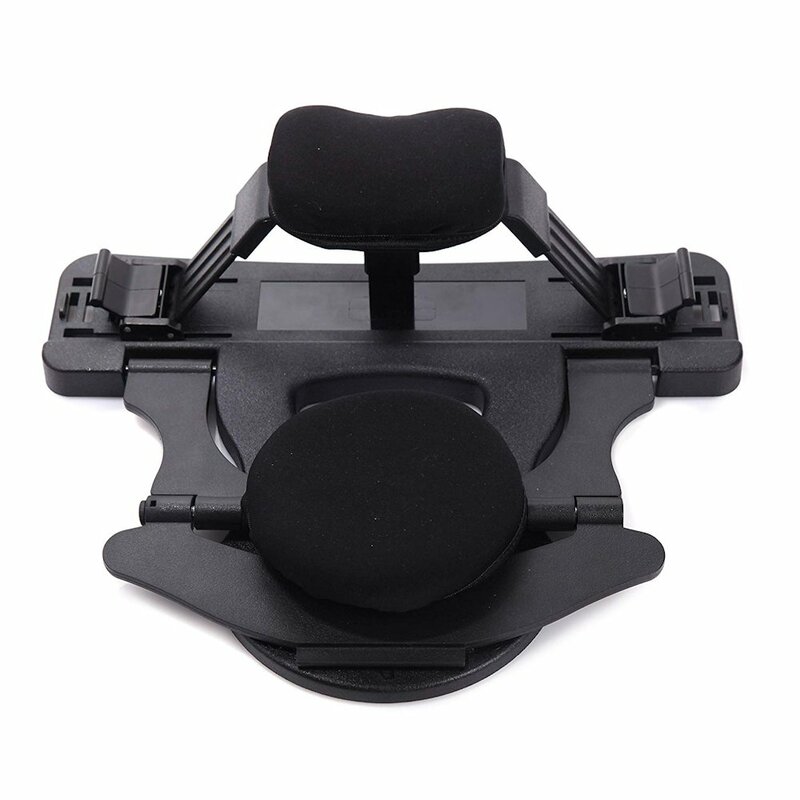 Apply force on both padded supports to ensure that they will be safely and securely in position. B) Next put your stretching unit in back of you upon the ground, therapy table or a supportive surface area. 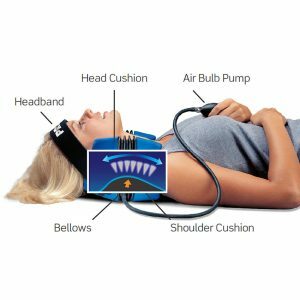 Gradually lie down so that your head can make connection with the head support plus your neck contacting the neck rest, in a way that the support pad is in the center of the neck. Try to relax and get comfortable. 5 minutes is suggested, however, if you start to feel not comfortable, quit right away, and rest some, make an effort to come slowly towards Five minutes. You can select, dependent on ease and comfort, to advance according to the methods detailed above in order to discover the ideal beginning placement. Make an effort to discover a degree that is comfortable yet gives a small stretch. 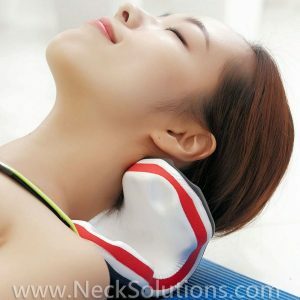 When you come to be used to the Neck Station, you’ll be able to lengthen the stretch time period as much as Ten minutes. C) When you are finished, rest for a couple minutes in the sitting position prior to getting up on your feet. 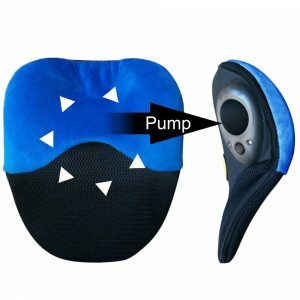 Note: The pictures are gray from the original neck stretching station. Other manufacturers have since taken over since the original stopped production. It is currently black and may be marketed under different names. However, it is a nice product, so we will try to keep up with current manufacturers.